Clark Construction Services, Inc is a commercial construction company located in Grovetown, Georgia. Incorporated in 2001, CCS is an established and growing company, with more than 55 years of experience within its ownership. At Clark Construction Services, Inc, our objective is summed up as “Clark Builds.” “Clark Builds” its foundation on trust and relationships, which leads to our future. We realize our client success is our success, and that the construction project is just one of many things our client is dealing with. We want to make that portion as easy as possible. In addition to Construction Management, the Clark Builds team offers pre-construction and design/build services. We feel being involved with a project from conception allows us to share our experience with design. The outcome is a cost-effective, quality, and most time efficient project available. The vast majority of our projects involve preconstruction and/or design/build services. This allows us to explore total development cost, cost savings alternatives, conceptual budgeting, scheduling, and management techniques to insure a product that is unique to the industry. Our approach to construction is pro-active, with the goal of finishing your project on time and within budget. As our customer, you will find our people make the difference. Their know-how, professionalism and dedication are used to achieve your desired result. “Clark Builds” Trust, Relationships, Future. Mr. Clark brings more than 21 years of construction experience to Clark Construction Services. 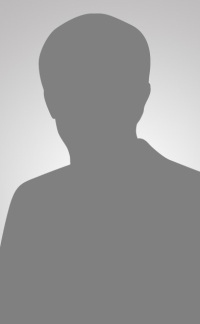 He is involved with project management, estimating, customer relations, operations, and administrative duties. Mr. Clark earned his Bachelors Degree in Building Construction and Contracting at Georgia Southern University in 1998. Born and raised in Evans, Georgia, his construction career began early, working with his father as a helper. He contributes his work ethic and hands-on approach to his parents who instilled those traits at an early age. 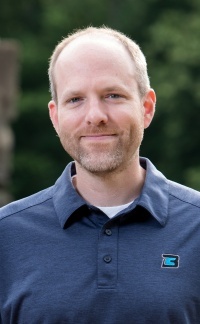 After graduating from Georgia Southern University, Mr. Clark worked with a general contractor from the Atlanta area as a project superintendent, estimator, project manager, and senior project manager. He then founded Clark Construction Services, Inc. Currently, Mr. Clark and family live in Appling, Georgia, and enjoy spending time on the soccer field, boating, and fishing. He is a member of Kioke Baptist Church. 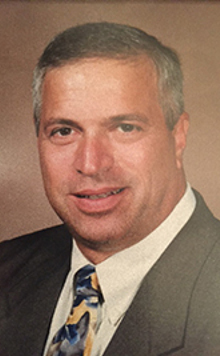 He is a past board member and active donor of Southeastern Firefighters Burn Foundation, located in Augusta, Georgia. Certifications include OSHA, CPR/First Aid, and Holds an Unlimited General Contractors license in five southeastern states. 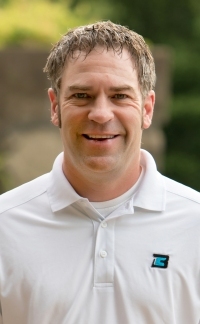 Jason Wren brings more than 21 years of construction experience to Clark Construction Services. 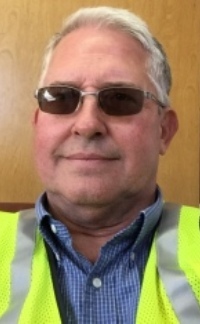 Mr. Wren is currently involved as operations manager for all active construction sites and leads our safety program. 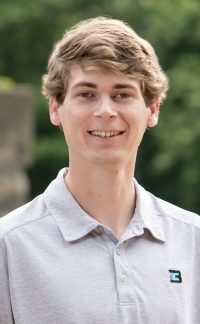 Mr. Wren has extensive field knowledge and experience in order to assist with field problem solving and coordination. 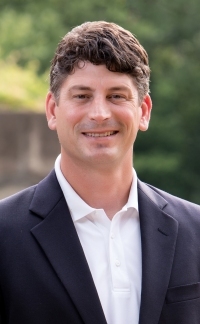 Mr. Wren was born and raised in Evans, GA, currently he and his family live in Martinez, Georgia, and enjoy spending time on the soccer field, gymnastic meets, and watching UGA Football. Certificates include OSHA and CPR/First Aid. 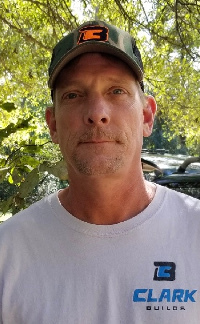 Mr. Quattlebaum brings more than 15 years of construction experience to Clark Construction Services. 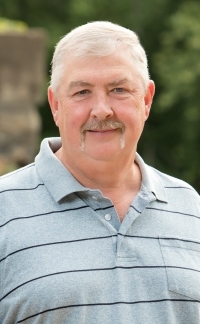 Mr. Quattlebaum is a senior project manager, and estimator. Being born and raised in Augusta, Georgia, Mr. Quattlebaum served our country proudly as a logistics chief with the US Marines. His construction interest and education began early while assisting his father on numerous projects. 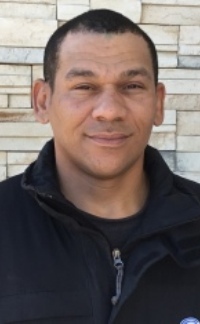 After being honorably discharged from the US Marine Corps and completing his degree at Augusta State University, he pursued a Public career but quickly made a transition into Retail Management and Commercial construction. As a project manager, he has managed a diverse portfolio including hospitality, retail, and government projects ranging in value from $250,000 to $10 million. Currently, Mr. Quattlebaum and family live in Augusta and enjoy spending time involved in sports, the outdoors, music, and cross training. 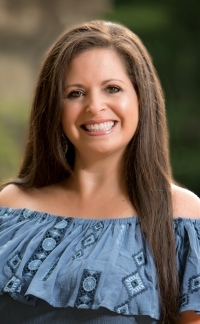 Certifications include OSHA 30 HR, CPR/First Aid, Holds a Georgia Contractors License. As Project Manager, Mr. Price’s responsibilities include all phases of construction including project management, scheduling, and contract negotiations. Mr. Price works in conjunction with Owners, Engineers, and Field Staff to evaluate all components of construction and ensure quality and adherence to project specifications. Mr. Price is also instrumental in identifying value engineering alternatives. Mr. Price brings more than 15 years of construction experience to Clark Construction Services. Mr. Price earned his Bachelor Degree in Construction Management from Southern Polytechnic State University. 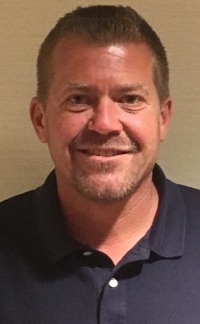 Born and raised in Evans, Georgia, his construction career began early remodeling houses with his father and working at a cabinet shop while in High School. 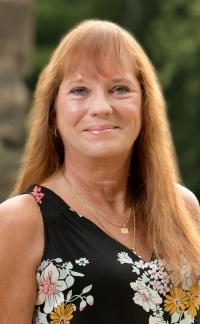 While finishing college at Southern Polytechnic State University, Mr. Price started his career in Multifamily at AMLI Residential and later continued building Apartment projects in excess of $20M at Worthing Southeast Builders until joining Clark Construction Services, Inc. Currently, Mr. Price and family live in Evans, Georgia, and enjoys spending time on the ballfield, BMX track, and at the lake. Karl Indivero serves as an experienced Project Manager and manages hotel projects from the pre-construction stage through construction and to owner occupancy. Karl has 30 years of hands on experience overseeing all phases of commercial construction for both government and private sector clients. With a well-rounded project portfolio, he has particular expertise in hospitality, multi-family and high rise, office, and retail. His background includes project management, onsite supervision, estimating and value engineering. 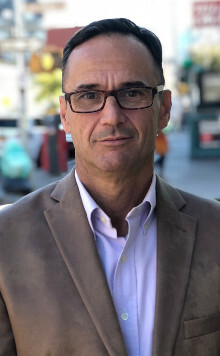 Guy Voiron is a project manager with over 25 years of experience in commercial construction project development, client relations, pre-construction, execution and close-out. 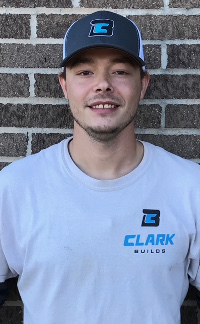 Through his focus on quality, growth, and achievement through relationships, Mr. Voiron is able to act as an efficient and effective project manager for Clark Builds. Recognized for resourcefulness, cost solutions and negotiations, Mr. Voiron offer expertise in P&L Management, Planning, Cost Controls, Performance and Work-flow Optimization. 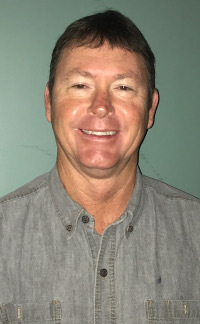 Mr. Hudspeth brings more than 5 years of professional construction experience to Clark Construction Services, Inc. Mr. Hudspeth has a degree in Construction Management and is involved in estimating and assisting project management. Mr. Hudspeth was born in Bryan, TX and raised in Evans, GA and spent his college career attending Georgia Southern University. 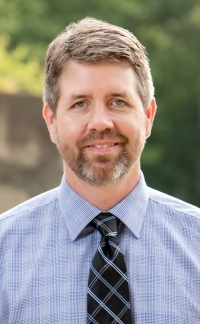 After living in Atlanta and Athens working as a Superintendent and Project Manager, Mr. Hudspeth moved back to Augusta, GA to continue his professional career. Mr. Hudspeth has spent his time in Augusta working as a Superintendent/Project Engineer for several commercial projects in the CSRA. In his spare time, Mr. Hudspeth spends most of his time at his land in Johnson County, GA hunting and fishing or in Athens with his family watching football. Certifications include OSHA 30 HR.